211.2 GB download size Too large to download? Choose hard drive delivery at checkout. The task was simple. 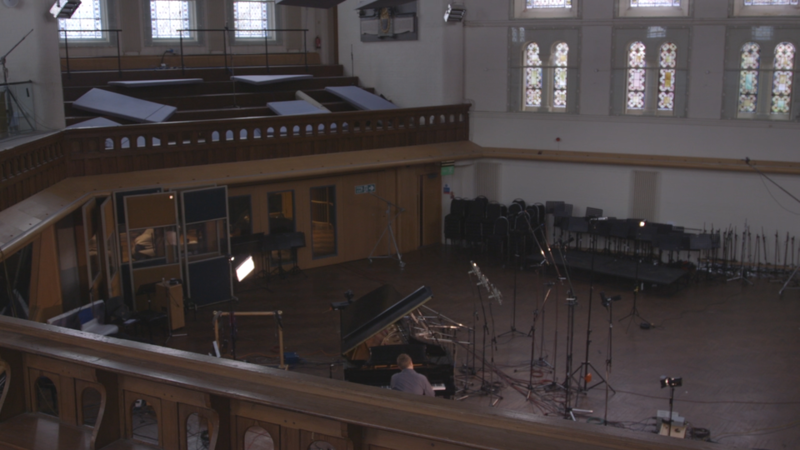 Over the last two decades of producing Oscar-winning, world-renowned scores, Hans has stolen rare moments of downtime to play the piano in the inspiring setting and luscious acoustics of the hall at Air Studios. It was often those brief solitary sojourns at the piano that produced a spark of inspiration for his next Oscar-nominated blockbuster score, leading Hans to think, what if I could capture that degree of inspiring potential, box it and take it anywhere? Over a series of impassioned phone calls with Spitfire director Paul Thomson, it was agreed a no-holds-barred approach was required. With Hans having used and favoured certain pianos over the years, a careful plan was calculated to make sure this once-in-a-lifetime project would yield success. This project would give him what he needed as a composer to inspire, to write and to create masters from an expertly performed set of recordings. 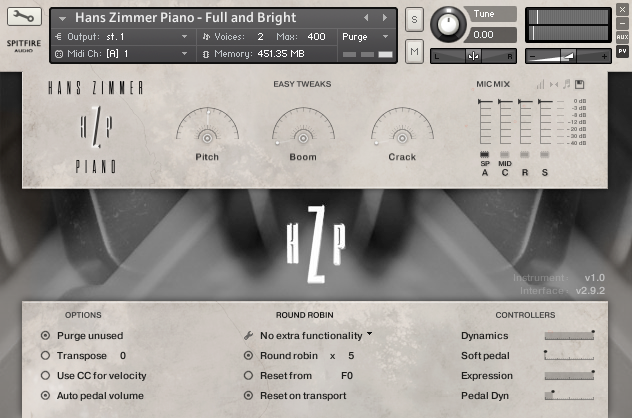 HZP features the combined signals of over 60 microphones passing through the unique Air “Montserrat” pre-amps via a Neve 88R desk into Prism AD converters. The piano, a world class stretch concert grand, was played utilising a mixture of technical wizardry and performing talent to produce literally days of recordings, from a huge array of round robins, dynamic layers, staccato and long notes to some extraordinarily detailed studies in the quietest layers of the piano, and a vast collection of effects and additional techniques. The Spitfire team of over a dozen highly qualified editors has spent nearly 12 months treating each sample like a little rough diamond, carving and polishing it by hand. Every sample has been cut, cleaned and refined and placed gently in a queue waiting for implementation, experimentation and review by the whole Spitfire team and Mr Zimmer himself. With recall sessions booked in the hall for more days of recording to make sure the full timbral 'gallery' of sounds was captured, the Spitfire team then cut and polished again. The final version of the piano was then further refined by expert technicians working side-by-side with esteemed piano players testing on a number of different controllers (including Hans’ preferred Deopfer LMK4+) to make the most responsive, true and inspiring set of instruments. Hans Zimmer is one of the most successful, influential and prolific film composers of his generation. Having won countless awards (including an Oscar and countless Academy nominations), Hans has scored a generation of hugely successful films, that have turned over billions of dollars, won countless awards and attracted huge critical acclaim. Hans has defined not only a compositional style, but also a production approach and sonic innovation that has influenced a generation of composers. Balanced to give you an ultra-realistic experience that is robust and scaleable to differently powered systems. Use more than one mic selection and multiple round robins on your main rig and scale them back for use on your laptop for that trip on the red-eye from LA to New York. You can hype the quieter layers in a specially prepared “soft” patch, and we have some extraordinarily quiet articulations for you to investigate. 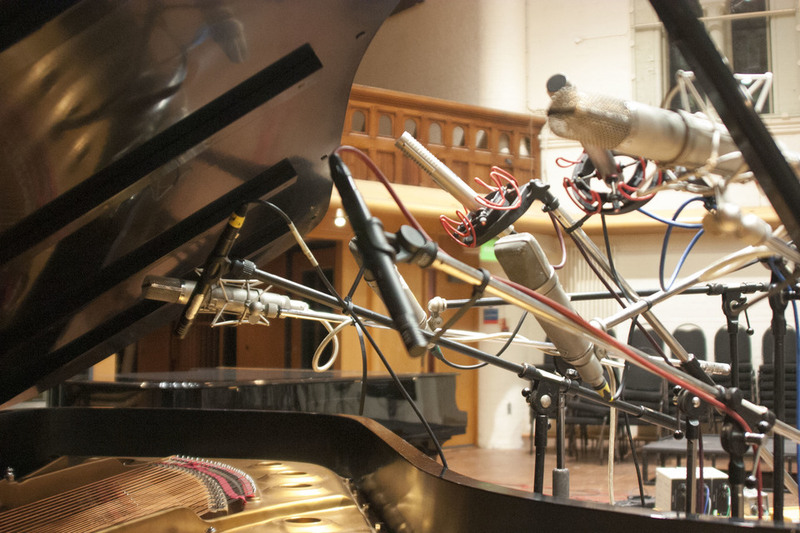 With the release edition there are 16 mic positions with the tree offering up a lush contextual position ideal for larger orchestral arrangements, highly useful 'mid range' that couples the intimacy of the piano with the beautiful wide screen effect of the hall, to a series of close “spot” stereo mic pairs, engulfed by the huge instrument to give you a pure and intimate recording. There is also a huge array of effects and playable "additional techniques" instruments that feature the talents of first-call pianist Simon Chamberlain and percussion supremo Paul Clarvis, utilising many different techniques and a large supply of cotton buds and paper clips! 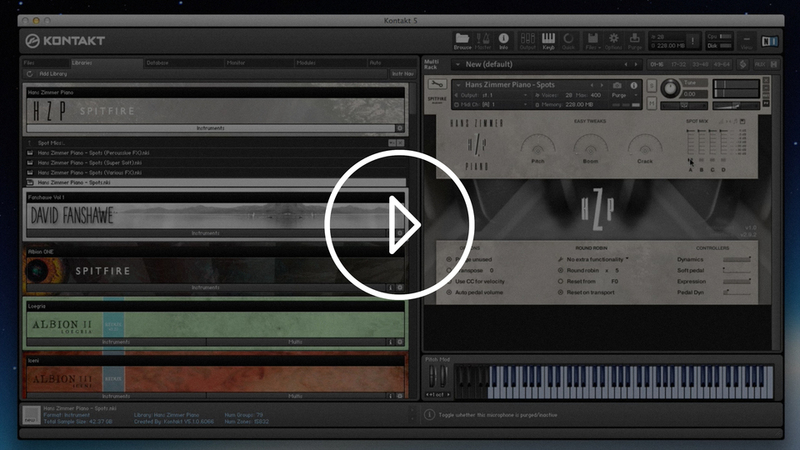 This is a big-daddy of a tool, the Bugatti Veyron of virtual instruments, the Concorde of sampleware. If you write scores on, or for piano, and feel you deserve a piece of production history that has cost considerably more than buying a concert grand of your own; if you feel respect and admire the craftmanship that goes into making something truly special, then you deserve HZP.